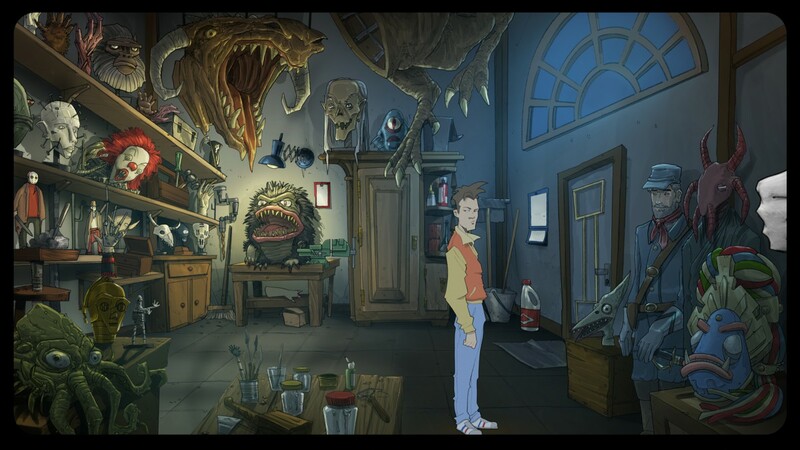 Koch Media publishing point and click adventure The Interactive Adventures of Dog Mendonça & Pizza Boy, coming to PC this March - Use a Potion! 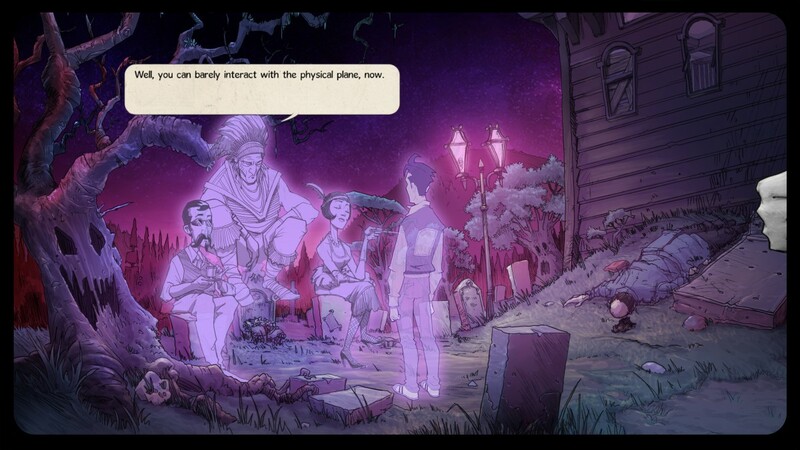 “A successful Kickstarter project in 2014, The Interactive Adventures of Dog Mendonça & Pizza Boy takes you through a brand new story by OKAM that expands the world created by the authors. Put yourself in the shoes of Eurico, an ex-pizza delivery guy and unpaid apprentice of legendary occult detective Dog Mendonça, as you uncover the mysteries of Lisbon’s supernatural underworld. When monsters that secretly live side by side with humans start disappearing it’s up to Eurico and his crack team of paranormal detectives to uncover the truth. 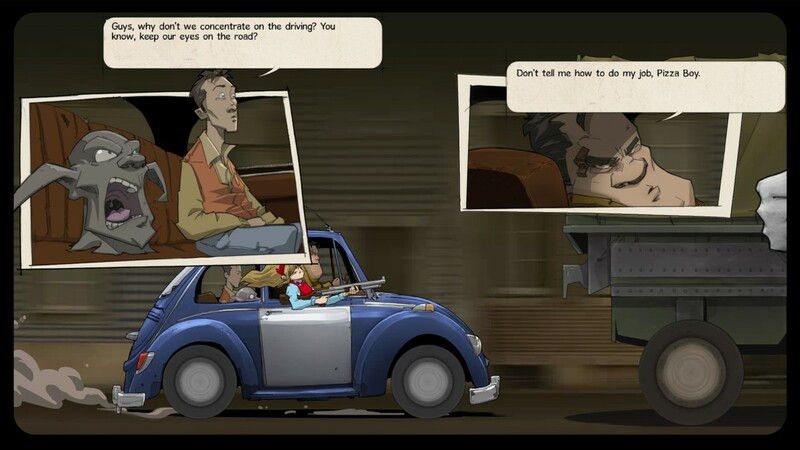 The game looks sweet and is actually based on a graphic novel series by Dark Horse Comics. 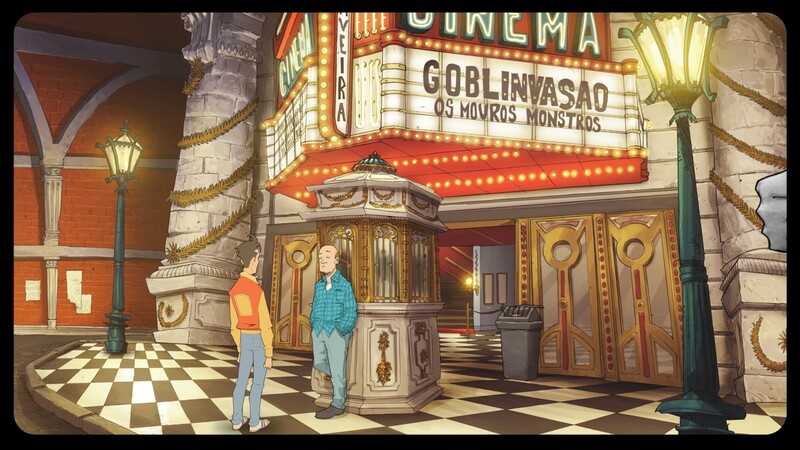 Whilst I’ll admit I hadn’t heard of Dog Mendonça & Pizza Boy at all before, I think I’ll definitely give it a look now – especially since it’s getting a video game adaptation. 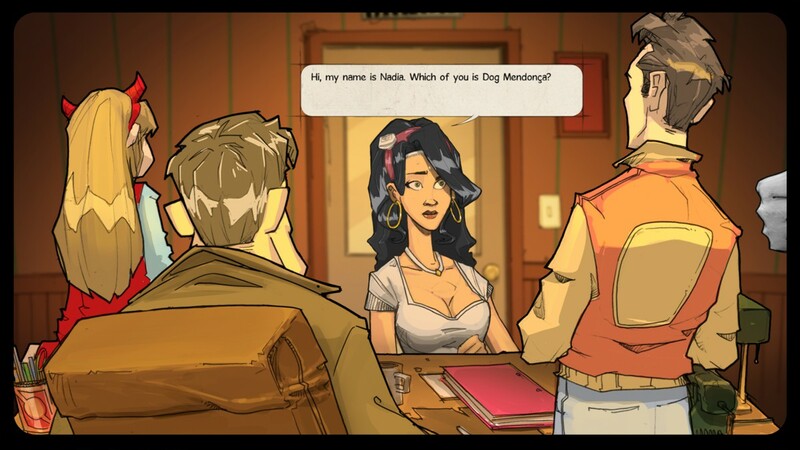 The Interactive Adventures of Dog Mendonça & Pizza Boy hits PC, Mac and Linux on March 4th – you can check the game out on Steam through this link.